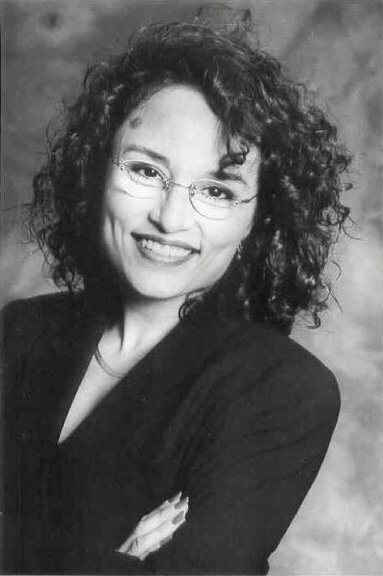 Learn to Salsa and Bachata Dance with Edie, the Salsa FREAK! Get in the Salsa Game with Our Lessons & Bootcamps! Dance Instructor Training and Certification. 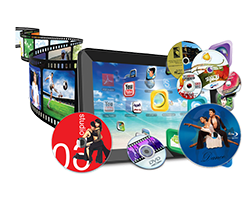 Learn the Black Belt System and Franchise your School! Edie’s Personal Recommendations for Staying Strong and Healthy! 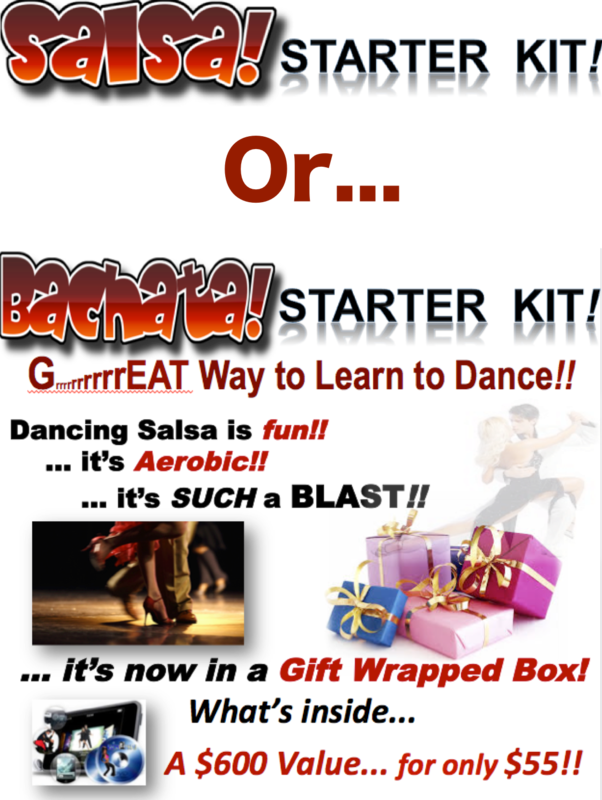 Our Holiday Special – Get a Salsa or Bachata Starter Kit! Valued at Over $600, it can be Yours for Only $55! Sign Up for our Newsletter to Get the Hottest Salsa Tips, and my FREE E-Book!